Straight Street Books is searching for solid Christian Living books. We are books that show ways to deepen the Christian walk and develop a stronger relationship with Christ. We would entertain the possibilities of books that guide readers through relevant current issues where a Christian world view and faith are strong. We are not seeking memoirs or Bible studies. SonRise Devotionals is seeking strong devotional books 60, 90, 120 days that dig deeper into scripture. The devotionals should be in the vein of My Utmost for His Highest or Streams in the Desert, or Experiencing God. In other words, we are seeking devotionals that address any reader, at any season in their life. We will look at niche’ devotionals but this is not what we are truly searching for, instead looking for those devotionals that take readers deeper into scripture and a thought provoking look at their Christian walk. We are not seeking devotionals that are repetitive of Jesus Calling. 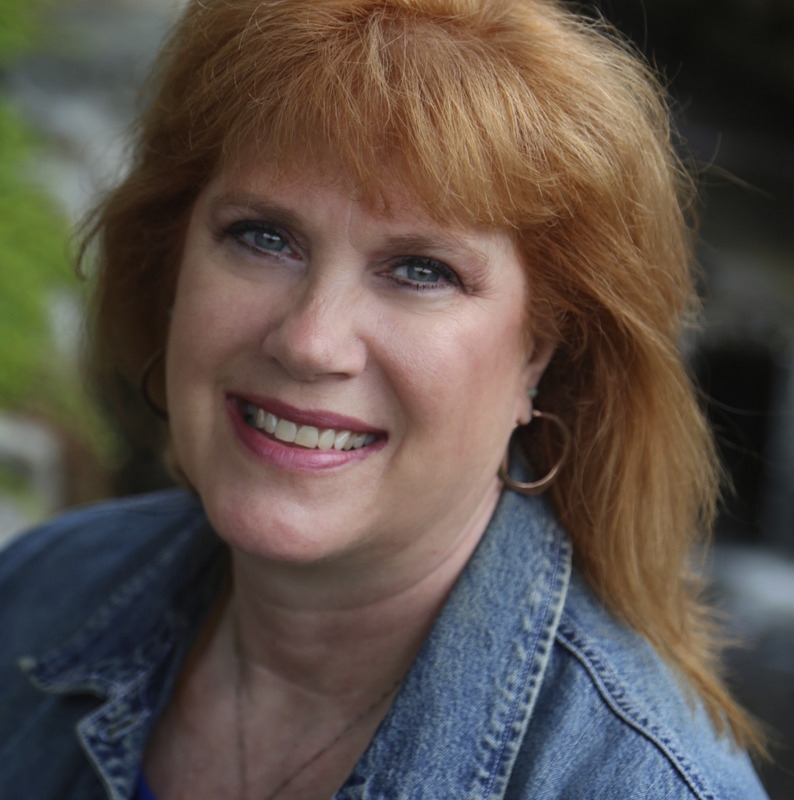 Cindy K. Sproles is an author, speaker, and conference director. She serves as the managing editor for SonRise Devotionals and also Straight Street Books, both imprints of Lighthouse Publishing of the Carolinas. Cindy is a cofounder and executive editor of ChristianDevotions.us and InspireAFire.com. She is a best-selling, award-winning fiction author and her devotions have been published across the eastern seaboard. Cindy lives in Tennessee with her husband and son. Visit Cindy at www.cindysproles.com.